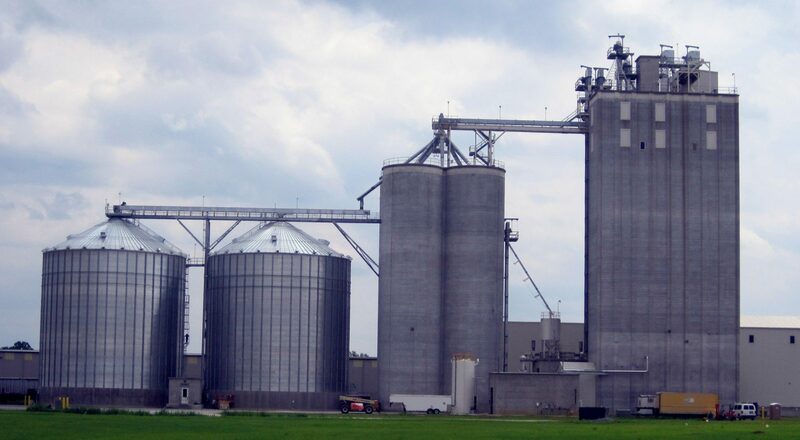 Employment Application – Safe-Grain, Inc.
Safe-Grain, Inc. is a 60 plus year old company manufacturing quality control equipment for grain handling facilities. We are proud to say “Helping feed the world since 1954”. We provide competitive wage rates and benefits including shared cost for health insurance, 401K contributions, paid holidays and vacation. You may submit an employment application or resume by choosing one of the following methods. 1) Submit a résumé HERE. Safe-Grain/Maxi-Tronic is proud to be an equal opportunity employer. All qualified applicants will receive consideration without regard to race, color, religion, gender, national origin, age, disability, veteran status or any other status protected by law.